Happy February to all of our favorite breweries! We want to thank you for collaborating with us on creating new delicious chocolate beers with our special chocolate ingredient – Cholaca. And, we’d like to share your story! 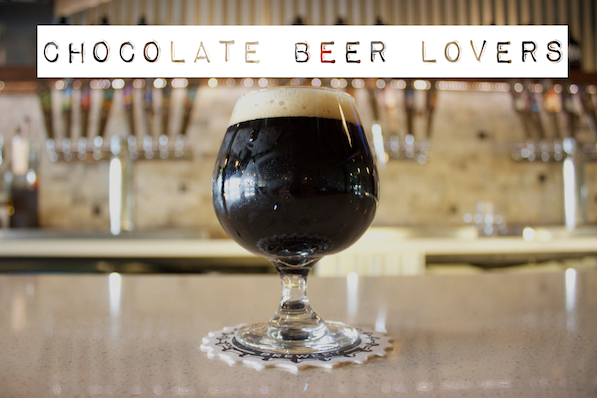 We have recently created the “Chocolate Beer Lovers” Facebook Page thats programmed for consumers to find out all the latest happenings in the chocolate beer world! So, we invite you to like and share our page (see link below) and then we’d also love to hear about any news, info or fun stories you’d like to share from your brewery with our chocolate beer loving audience. Thats right, you heard it here first: we are flinging the doors wide open for you to send us any chocolate beer announcements and interesting content from your brewery for us to post and cross-promote via this new Facebook page as well as on our Cholaca channels. In March: Stay tuned for our next upcoming email featuring our top ten recommended chocolate beers for 2017! This sounds like a great product. Being a home brewer, I am always trying to imitate what the big craft brewers are doing and making. It would be great if this came in a size that home brewers could use. Thanks guys.